You can pay for expensive netting, spikes and wire jobs but this will not get rid of your problem and you have just wasted hundreds or thousands of dollars. If done properly these can help and we do have independent contractors that can do these for you. 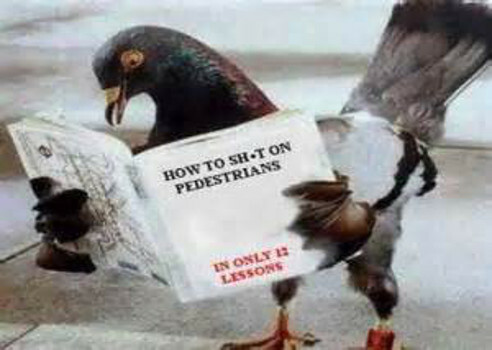 But you must get rid of the birds first and the most effective and cost effective way is pigeon trapping and Pigeon Man has been doing this for over 25 years. We will be happy to furnish references of customers that had to have Pigeon Man do the job, after other companies have failed and after paying thousands of dollars for products and services that do not work. 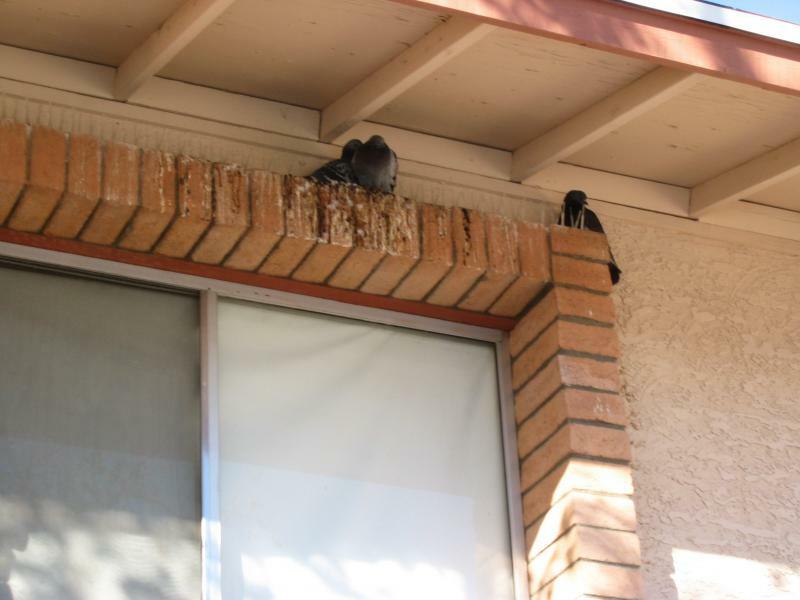 Without removing the pigeons first, wire jobs and netting make for a nice home for pigeons and their offspring. Removing pigeons first will make wiring more effective. Spikes make for great nesting for pigeons. Removing the pigeons first before applying spikes. 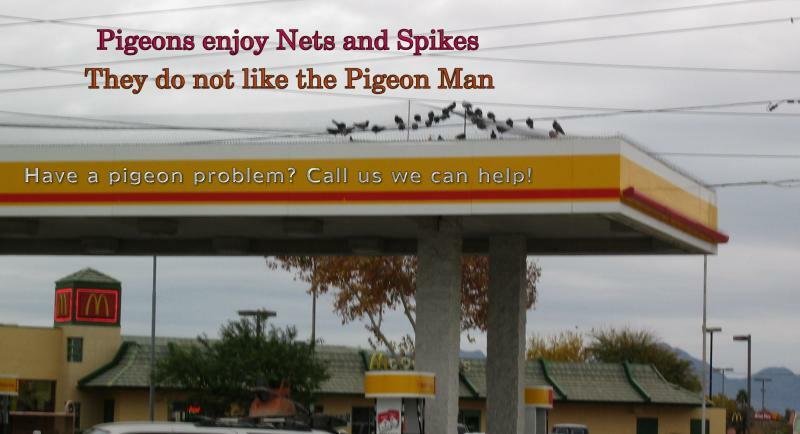 Netting make for great pigeon community meetings and recreation. Click to enlarge.